In a small town in Paraguay, Virgilia, a shy and innocent chipa seller, spends her days daydreaming about Walter, her best friend from childhood and current toll post official. Her friend Juanita encourages to confess her love but Virgilia is afraid of being rejected. But when letters and financial support from her brother Anselmo stop arriving from Spain, Virgilia must leave aside the illusion of love, to support her family without the help of anyone but herself. 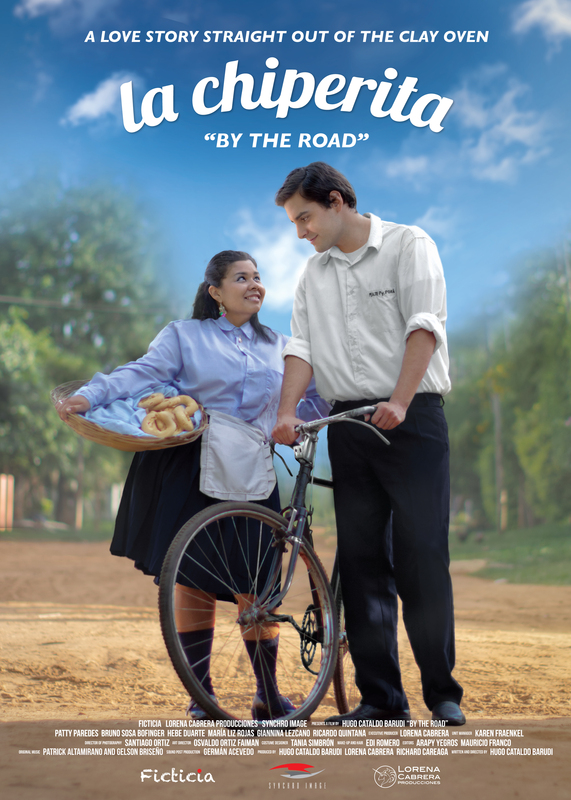 A box office success in Paraguay, La Chiperita: By The Road speaks to us of love in different ways: the impossible love that might come true, the love of family and friends, but most importantly, the importance of doing things with love. Hugo Cataldo Barudi graduated in Animation from the London Animation School, England. He directed several internationally awarded animated short films and the Paraguayan films Semana Capital and El Regalo de Sofía (co-directed with Leticia Coronel) He did a series of short films such as Silencio which earn him a place in the Talent Campus Buenos Aires, 2011. In addition, he is a renowned artist whose works are exhibited regularly in different art galleries in Asuncion. La Chiperita was for me an act of love. From the very beginning it was a project that exuded happiness and the eagerness of the artists involved. For a few years I was playing with the idea of making a love story. I wanted the challenge of not being afraid of being romantic. The idea manifested itself while I was going to a small town by Lake San Bernardino. While I was playing at a traffic post a “chipera” (chipa seller) sold me a chipa and that was the moment when the idea struck me. I wanted to tell the story of a chipera who is secretly in love with her best friend. La Chiperita is also a story about different types of love. Love of family and loyalty to friends. It is love of life, work, and the tiny things that give us hope. With La Chiperita I wanted to make something that touches people with the force of innocence and joy, so overlooked and sneered by closed hearts and minds. 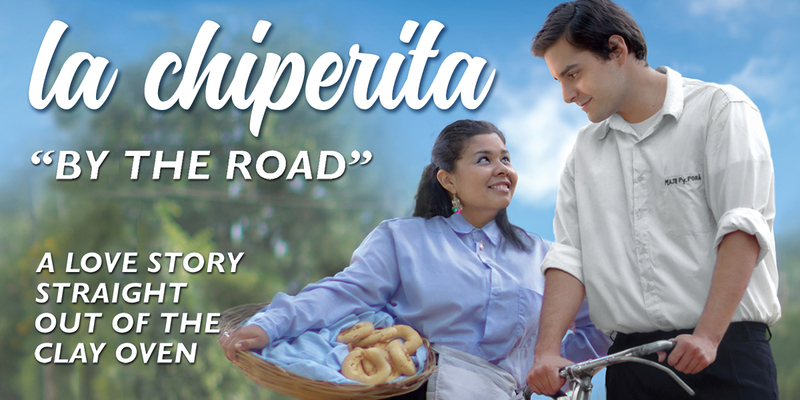 La Chiperita is, at its heart, a movie about Guaraní, the native language of Paraguay. 80% of the film is spoken in Guaraní as it is true for 80% of the Paraguayan population. In many ways, this film has given us joy. I hope, after you watch it, you feel the same happy fuzzy feeling too! Enjoy!